We are delighted to invite KMOTT members on our long trip to Herefordshire this October. Whilst Hereford itself is lacking suitable hotels, we have found and reserved a good hotel as our base near Ross-on-Wye at Penyard House. Here we will have our buffet breakfasts and 3 course evening meals. 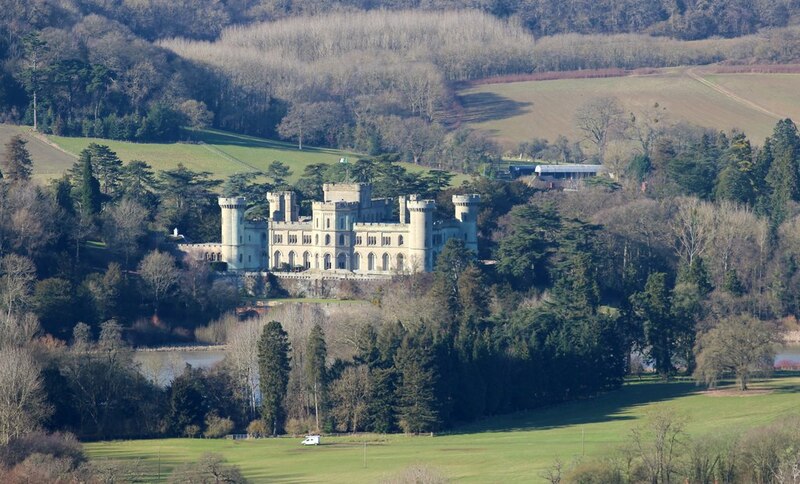 As usual, we will travel by coach from the Mercure Hotel at Hollingbourne and our first port of call on Monday 8th will be Eastnor Castle for lunch, followed by a tour of the castle, its gardens and arboretum. 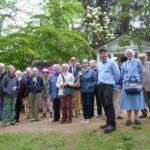 On Tuesday 9th we will discover the champion trees at Queenswood Country Park in the morning and then on to Croft Castle in the afternoon, which is the National Trust home to some of the UK’s most diverse and ancient trees. The gardens of Hergest Croft, with various UK National Collections and rare examples await our visit on Wednesday morning, the 10th. From here we’ll go to Hereford Cathedral for lunch in their Georgian Hall and take a tour of the Mappa Mundi and Chained Library In the afternoon. Before leaving for home on Thursday 11th, we can’t miss the chance to see England’s oldest Yew at nearby Linton Church. 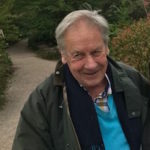 We will also call in at Whitfield Estate who are opening especially for us to take in the gardens, a champion Ginko and other rarities. The coach will take us back to Hollingbourne by late afternoon or early evening. THIS TRIP IS NOW FULLY BOOKED, but we have a list of reserves in the event of cancellations. If you wish to be added to the reserve list please email Debbie on burtons@live.co.uk or alternatively call Paul Smallwood on 01303 813198 to request your room choice, should cancellations arise. You will be advised of payment options at that point. We urge all participants to purchase their own travel insurance. Any cancellations prior to 1st September 2018 may be refunded at the discretion of KMOTT, providing a replacement can be found. We regret that we may be unable to refund cancellations after this date.